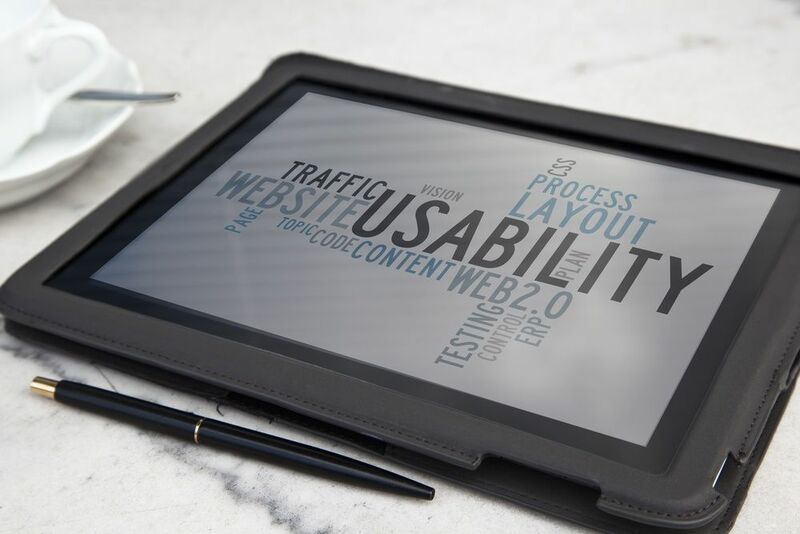 How do you know if your website is usable? More companies are testing the same way their clients are buying; remotely. In your quest to improve conversion rates, crowd sourcing can save you the money and time you’d otherwise spend building your own test environment. Here are 5 options for remote website usability testing for under £31, and the benefits of each. Benefits: Over 1100 professional testers from 111 different countries, many with over 6 years of experience reviewing websites and apps. You’ll receive a concise list of issues from a testing team who gathered data on website functionality, localisation and usability. A potential drawback is a limited choice in the demographics of your testers, despite a very broad test pool. Cost: About £30 per platform/ per tester. Benefits: You receive the choice of a wide range of tester demographics, (which you can broaden with additional requirements,) who reveal their thought process in an audio recording. You also receive a video of the user screen, mouse and keystrokes during the test. You’ll even get to write a questionnaire for your testers to fill out upon completion, and can even pay for a license that allows you to run your own test with your own unlimited testers. Cost: About £20 per test, with deals on further testing for your own users and co-branding options. Benefits: Joining as a tester allows you to use it at no cost. You can also purchase a plan for 100-1000 responses. At this point you’ll be able to request demographics, and run three types of tests on the platform; a five-second, click and nav flow test. Potential drawbacks are the testing pool’s demographics, which consist of professional web developers and builders. This may or may not match your own demographic requirements. Cost: From £12 per month for up to 100 testers, and free for testers. Benefits: A video of the tester as they complete the entire test. Choose between a group Userlytics creates from your preferred demographics, or the option to choose your own group among their testers. For an upgrade, you’ll also receive a summary of the test results and quality assurance for each project. Cost: From £30 per respondent depending on the length of session, demographics, and whether respondents are provided. Benefits: User Testing boasts more than 1 million testers and most results are promised in under an hour. You can choose from demographic filters or even use your own customers as testers. It offers highly sophisticated testing that includes focus groups, one on one interviews and detailed reports. User Testing also allows its clients to question respondents at the conclusion of the test. Cost: Approximately £30 per user, or £20 for the purchase of three or more users. Usability testing is a critical part of designing a successful website, and remote testing is becoming more and more standard than the creation of independent test labs. What’s more, with options like demographic filters, working from your own customer base, and worldwide focus groups, the practice of remote testing may provide a more personalised sampling of testers than most companies have realistic access to. Either way, it’s one option that’s worth pricing.